Undeveloped land, waiting for your new home plans! 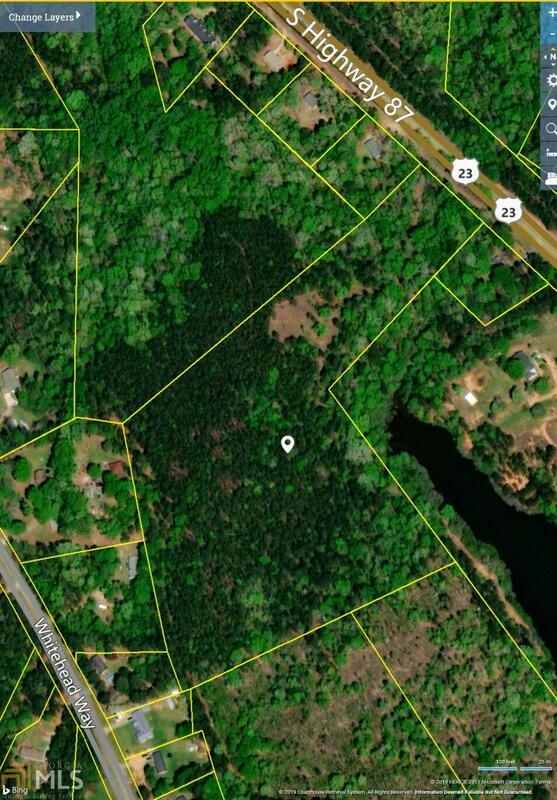 This lot offers tons of privacy, and multiple building sites WAY off of the road! 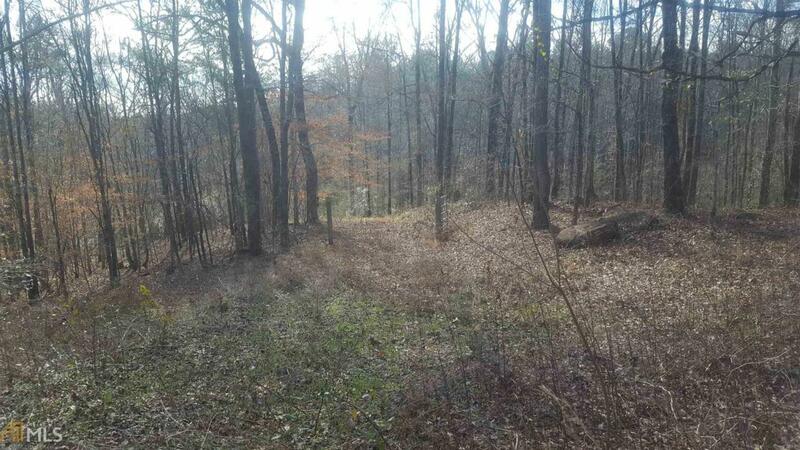 This is 32+ acres that consist of two 16+ acre parcels. Parcel # F0020-017-C00 included.